Just as with code, one can devise an architectural view of how enterprise selling works. And like code, it is best to approach the process of selling using an architecture, rather than just diving in and writing code. The water hyacinth is a purple-flowered floating plant that’s native to the Amazon, and is popular, at least in the northern United States, with man-made pond owners—it’s pretty, provides oxygen and shade for fish, and acts as a natural water filter. I sold thousands of them through my summer job in high school. The plant is also a particularly aggressive invasive species in warmer climates, because it reproduces at a staggering rate (doubling its population within two weeks)—overtaking entire lakes or waterways, preventing water flow, killing native species, and wreaking all sorts of havoc in the process. In the early 1900s, Louisiana Congressman Robert Broussard introduced a plan to fix not only that problem, but a national food shortage as well: hippos. Louisiana Congressman Robert Broussard introduced the “American Hippo bill” to authorize the importation and release of hippopotamus into the bayous of Louisiana. Broussard argued that the hippopotamus would eat the invasive water hyacinth that was clogging the rivers and also produce meat to help solve the American meat crisis. Former President Theodore Roosevelt backed the plan, as did the U.S. Department of Agriculture, the Washington Post, and the New York Times which praised the taste of hippopotamus as “lake cow bacon”. Needless to say, the bill didn’t pass—they lost by one vote. 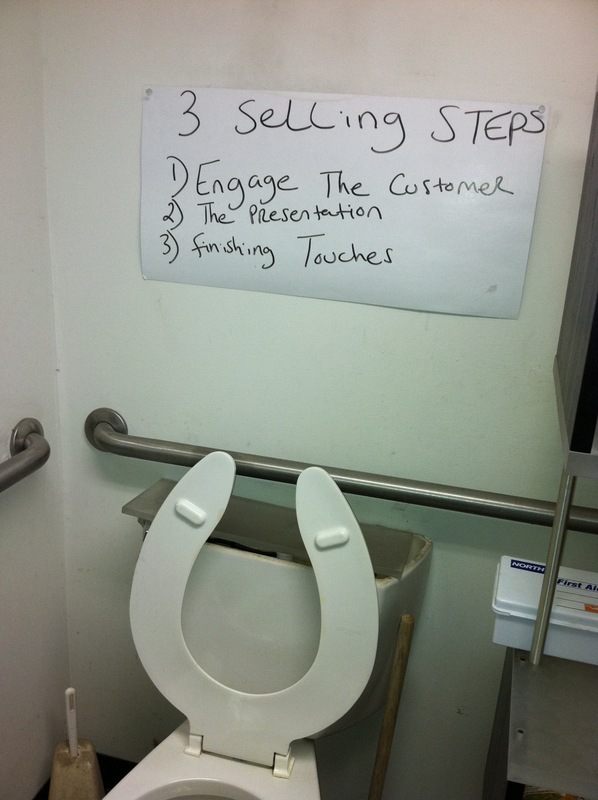 Perhaps “wash hands” would be a better first step?